When you think of Tetris, you no doubt hear a song bouncing around your head. This song, known by many as “Type-A” or simply “The Tetris Song,” is an arrangement of 1860s Russian folk tune Korobeiniki. 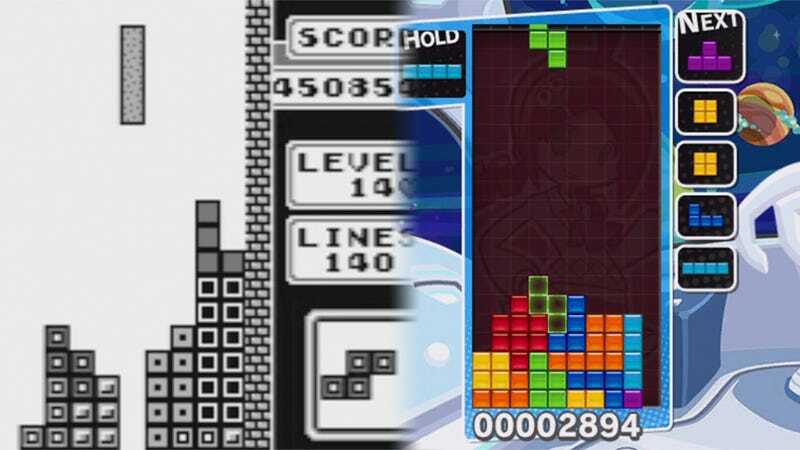 And over the years since it appeared in Tetris, it’s gotten a new remix in nearly every Tetris game. Check out the collection below to hear many (though, perhaps not all of the possible) examples of how Korobeiniki has evolved throughout the Tetris series.